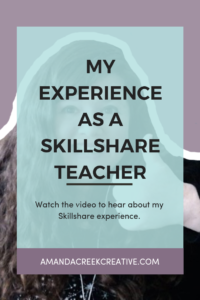 When I initially received an email from Skillshare back in 2017 saying that I would make a good teacher, I was excited and eager to start teaching. But I was also nervous and figured that I wouldn’t be able to bring in much money. So I put off becoming a teacher for an entire year. But last year, I finally decided to take the leap and create a few classes for the platform. Since July I’ve averaged around $300 a month of income from just two classes. 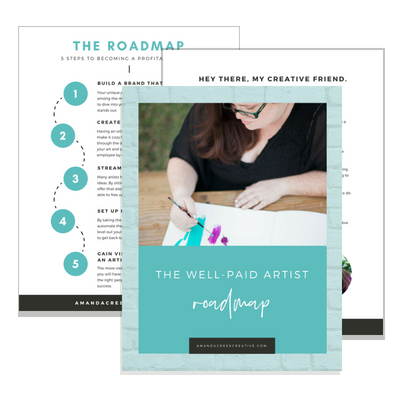 By creating compelling and helpful classes for your ideal audience, you’ll also be able to create recurring monthly revenue from Skillshare. There are two different ways to earn income on Skillshare. The first way is to get premium minutes watched each month. 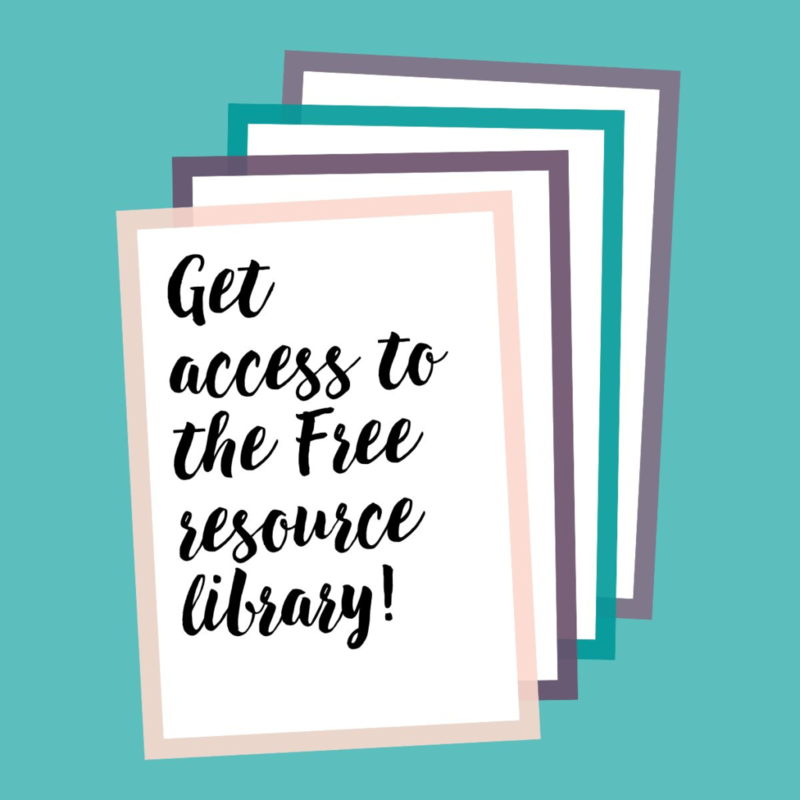 Skillshare pays out royalties based on the number of premium minutes that your students watched during the current month. The second way to earn money from Skillshare is to refer people to Skillshare. You receive $10 per person that signs up for a premium account. The great news is that you have a special link that you can use, and it allows you to give two months of Skillshare for free. After the two months are up, the individual that you referred will then pay the monthly fee to keep Skillshare. Being a teacher on Skillshare has many benefits. 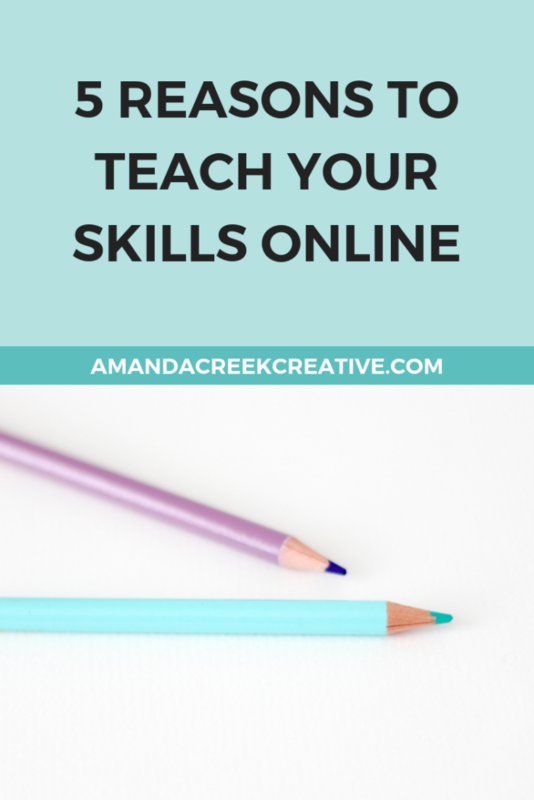 I love that being on Skillshare allows me to build my authority as a coach and instructor in the online space. 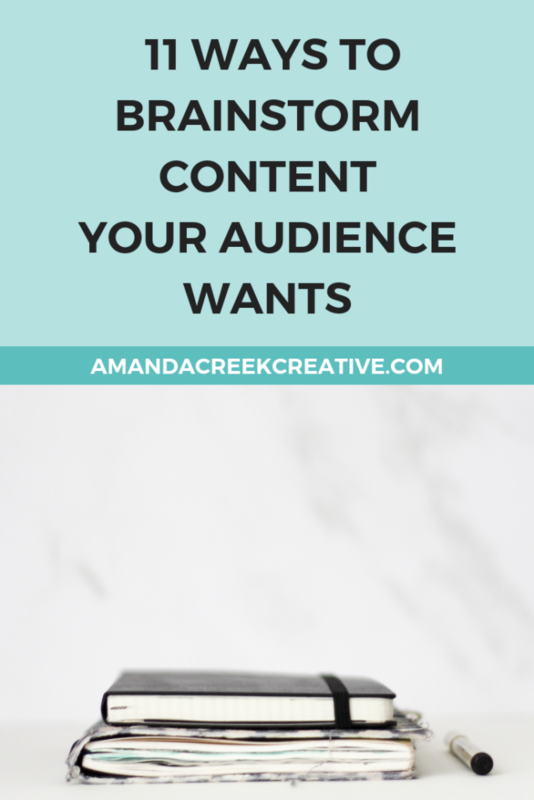 You can establish your authority and credibility, too, for whatever industry you’re in. Skillshare has teachers from various different backgrounds teaching many unique skills. 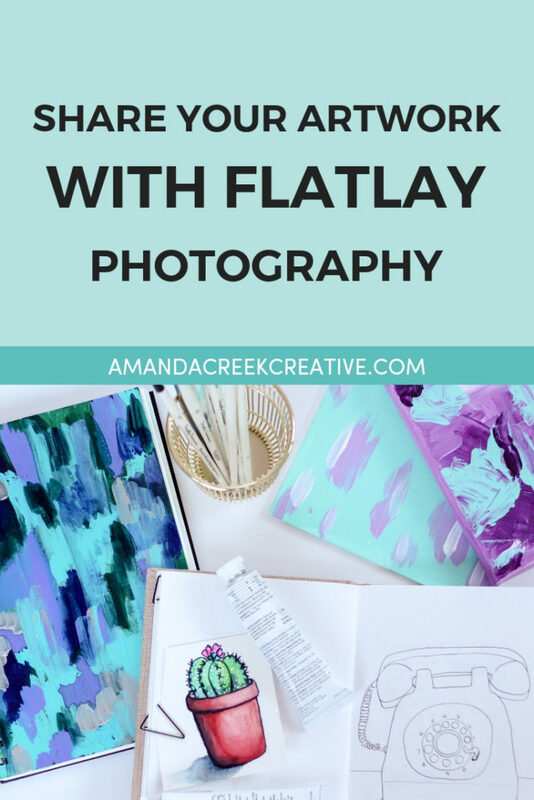 There are classes by photographers, illustrators, painters, writers, designers, tech wizards, social media managers, and more. If you have a skill that you want to teach, I’d definitely recommend getting your first class up on Skillshare. 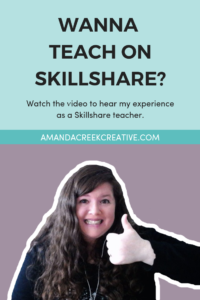 Let me know in the comments below what topic you’d teach if you were to teach a class on Skillshare!